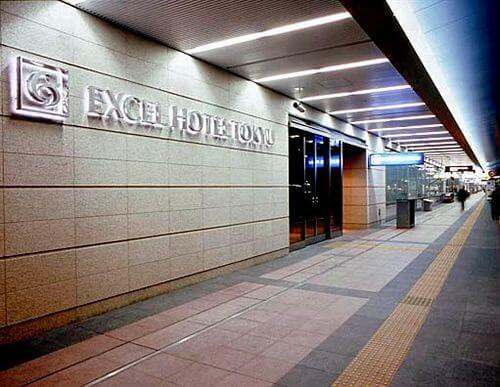 Haneda Excel Hotel Tokyu is located in Domestic Airport Terminal. 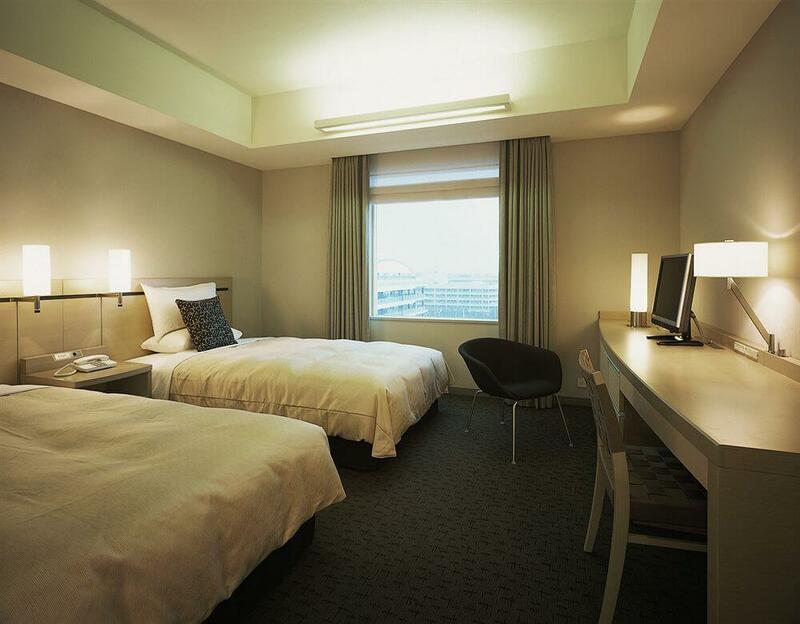 It is a great place for weary fliers who wants to sleep off their jet-lag or pending to return back. 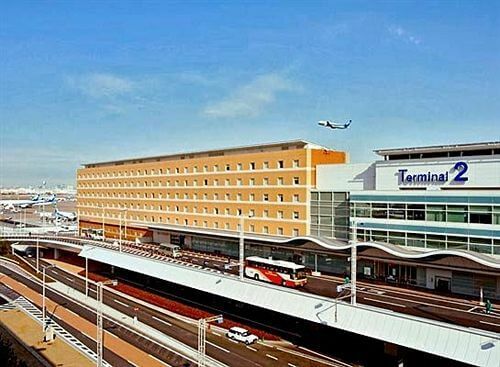 It has easy access to all of airport amenities like money exchange, convenient stores, ATMs, airport lounge area with excellent view of planes' departures, message areas, and clinic. 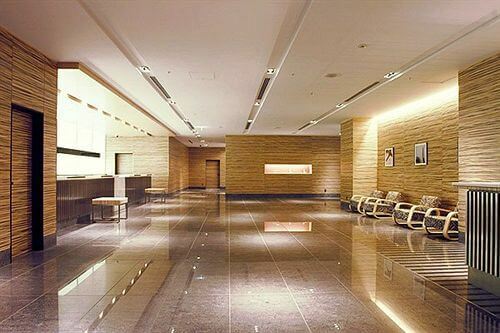 It has easy access to JAL SKY MUSEUM and ANA Airplane Maintenance Center. 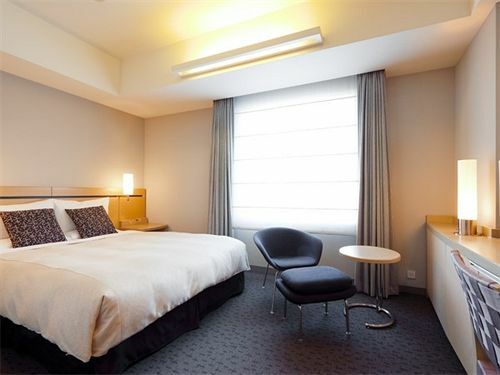 Located near the airport, this hotel is in Tokyo (Ota), and area attractions include Heikenji, Wakamiya Hachiman-gu Shrine, and National Museum of Emerging Science and Innovation. Area attractions also include Kawasaki Stadium and Odaiba Venus Fort. 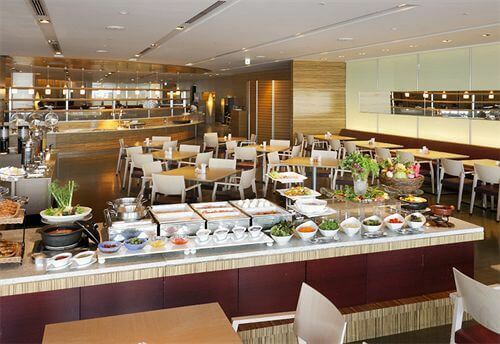 In addition to a restaurant, Haneda Excel Hotel Tokyu features complimentary wireless Internet access. Other amenities include a porter/bellhop and dry cleaning/laundry services. 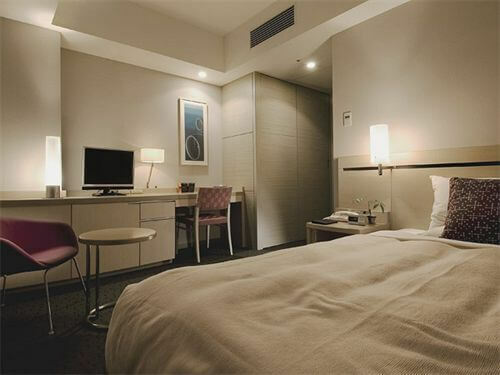 In addition to flat-screen televisions with digital channels, guestrooms include complimentary wireless Internet access. Bathrooms come with shower/tub combinations and bidets.